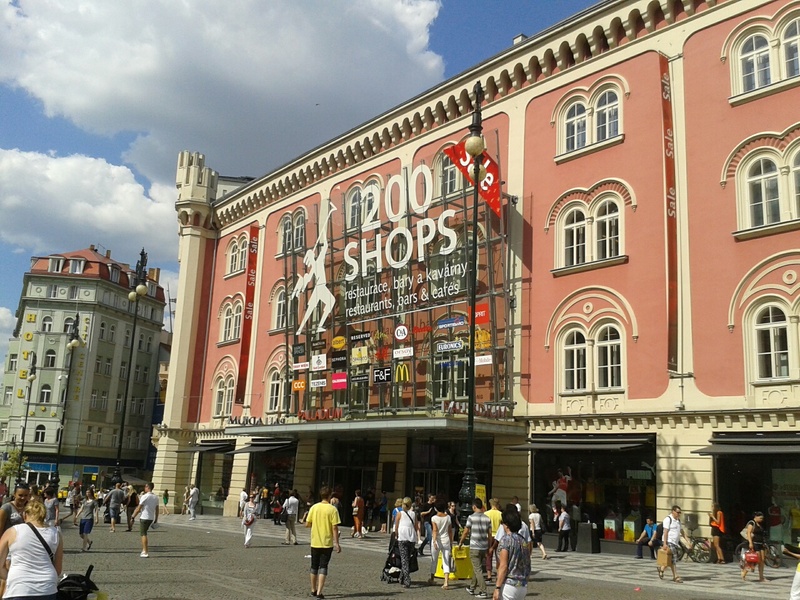 Here is my list of MUST-SEE historical places in Prague? 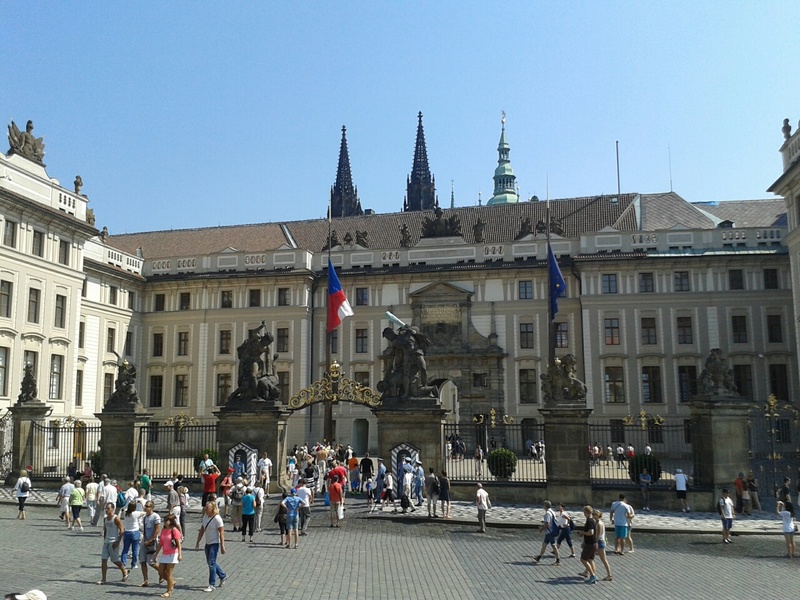 The Prague Castle, the largest castle complex in the world, a Unesco World Heritage site. 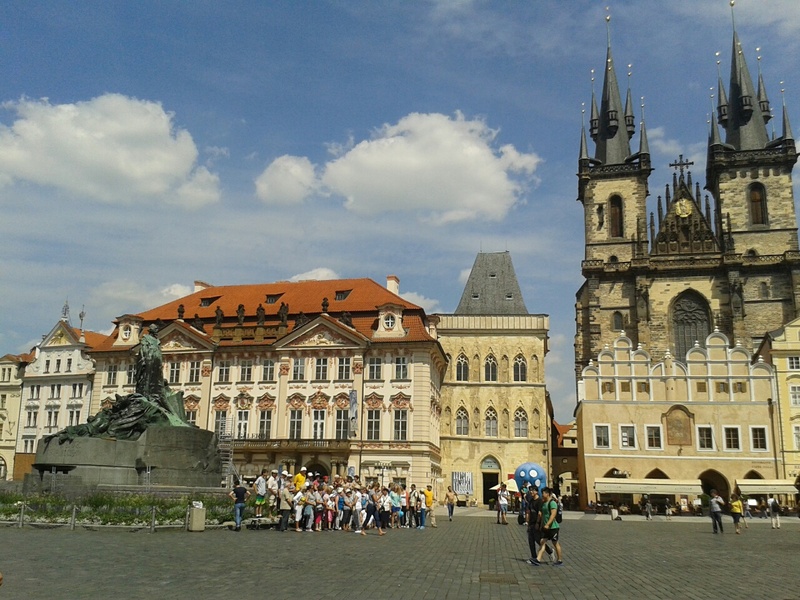 This monumental complex with St. Vitus Cathedral was founded more than a 1.000 years ago and it is still very impressive! 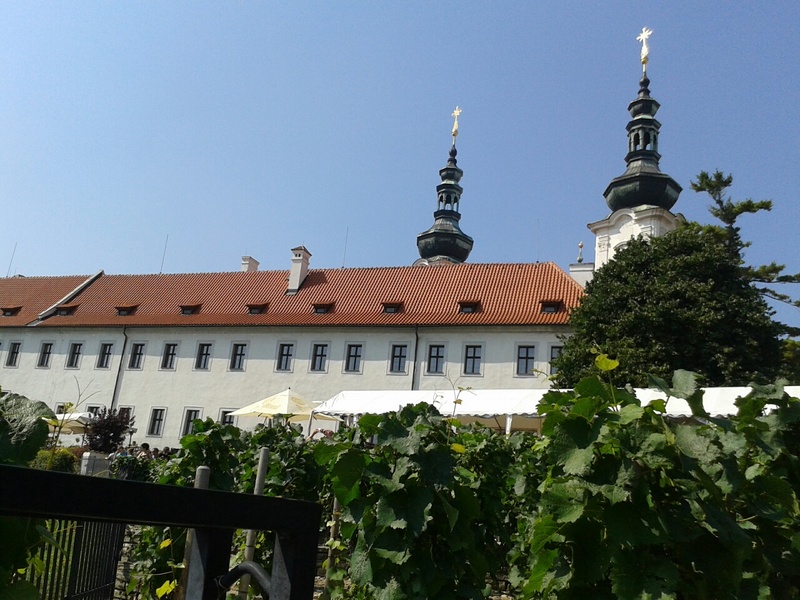 The complex includes – the Old Royal Palace, 3 churches and a monastery…do not miss the Golden Lane or the Dalibor Tower, also you can enjoy the beautiful Palace Gardens! 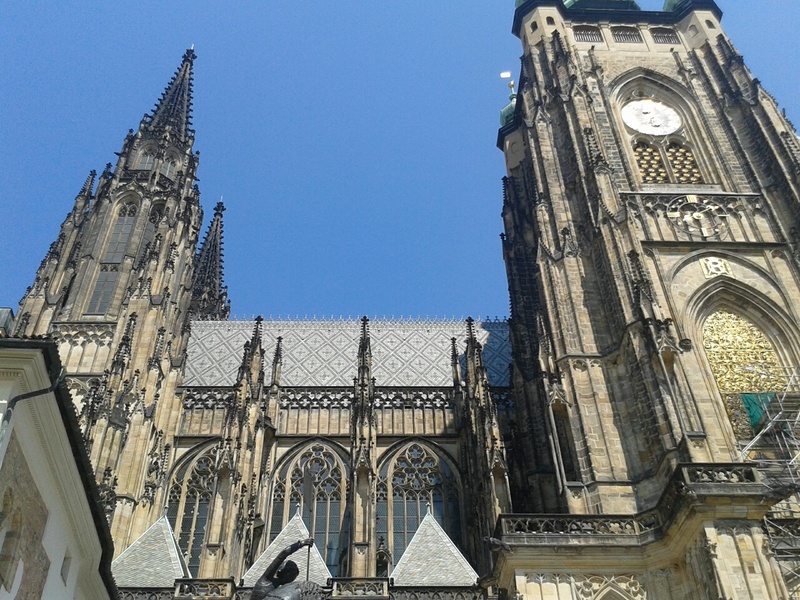 Today, the Prague Castle is also a seat of the President. 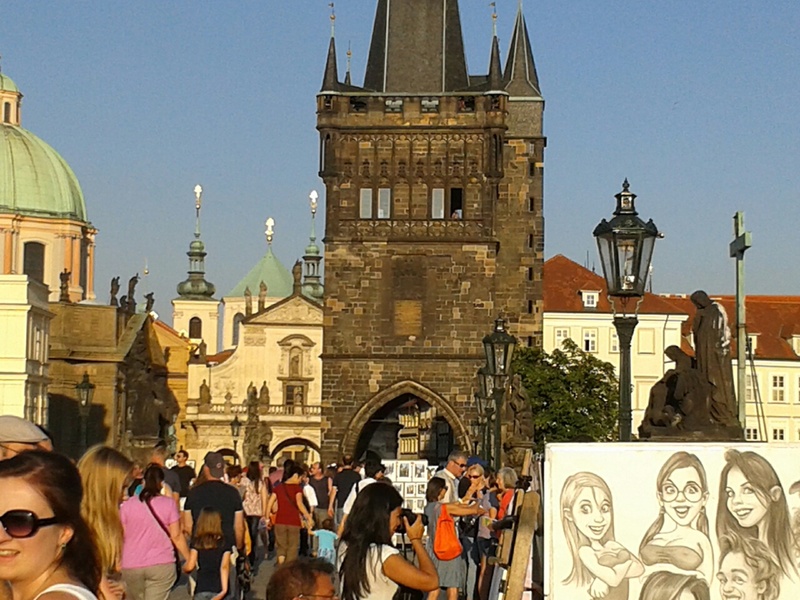 The beautiful Charles Bridge, commissioned by King and Holy Roman Emperor Charles IV in 1357. 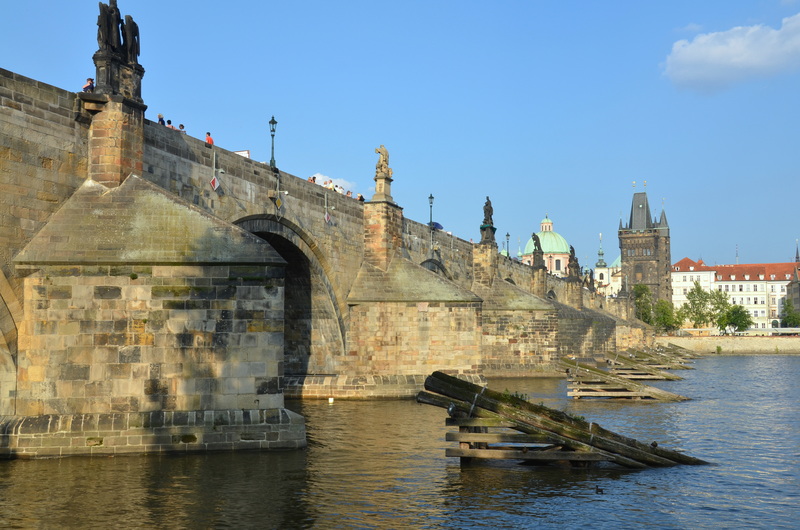 This stunning bridge spans 16 arches and is lined with 30 Baroque statues. 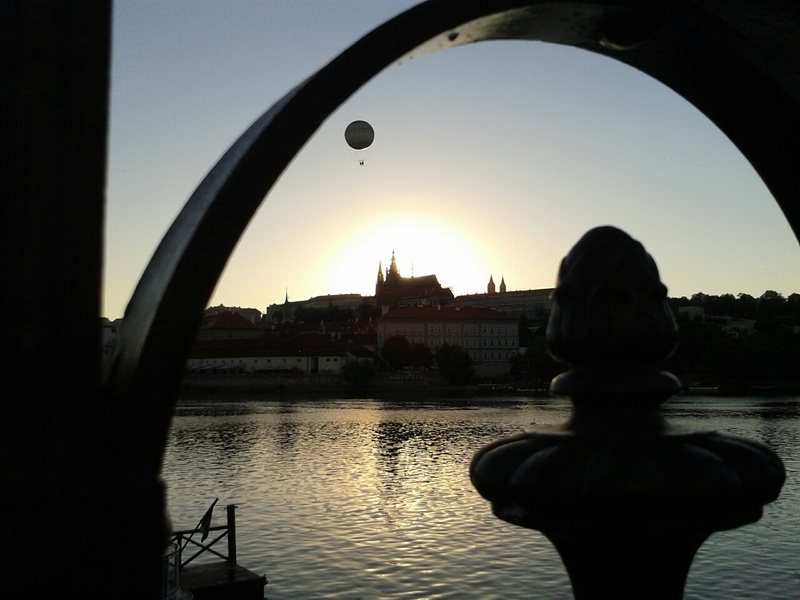 Whilst its open whole day and night, most impressive are views during sunrise and sunset (there are many great restaurants on the bank of Prague’s Vltava River with a romantic view on the Charles Bridge). 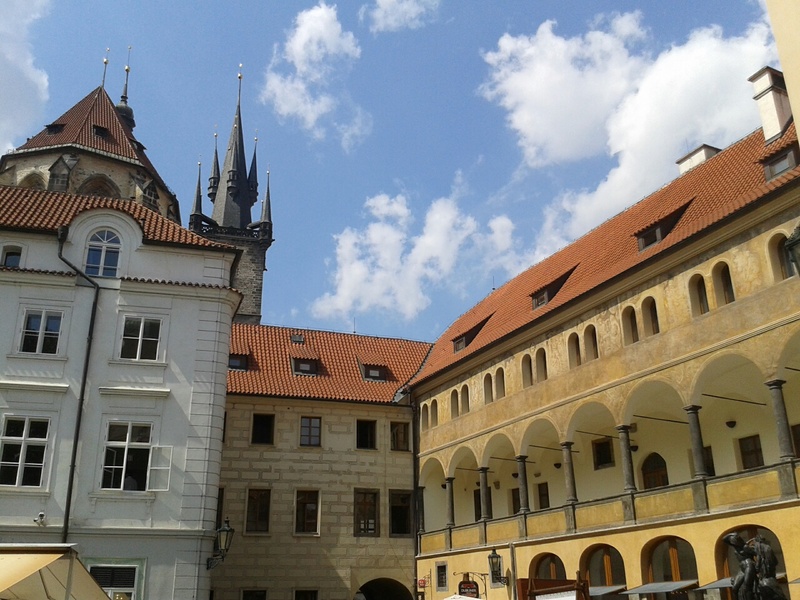 The Old Town (Staré město) with its fabulous Old Synagogue and Josefov (Unesco World Heritage site) are also worth the visit. 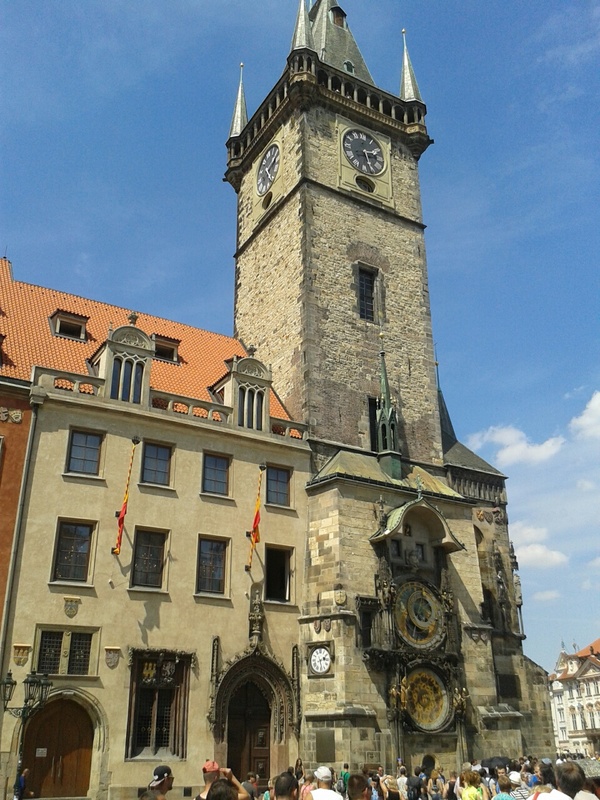 I particularly love The Old Town Square with its Astronomical Clock (Orloj) where saints emerge from trap doors, every hour. 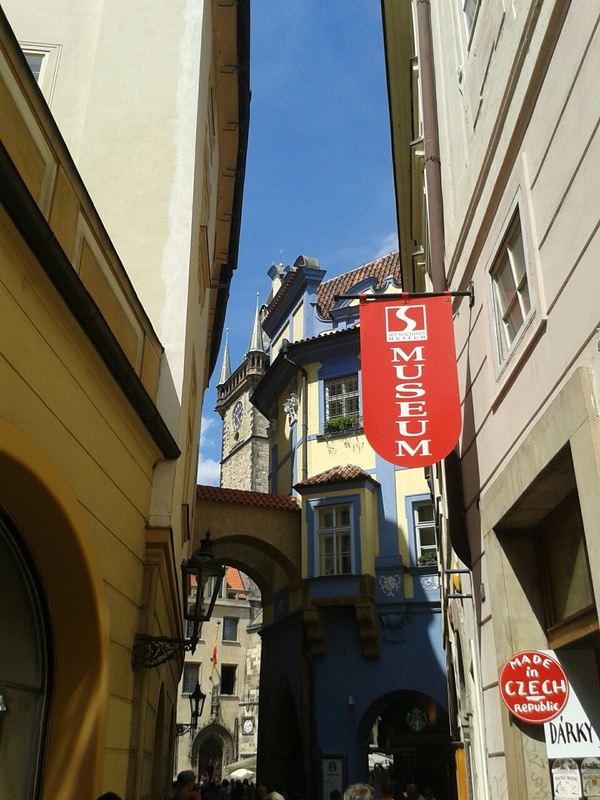 Or you’d like to visit some other places outside of Prague? Here are some tips for a day trip. 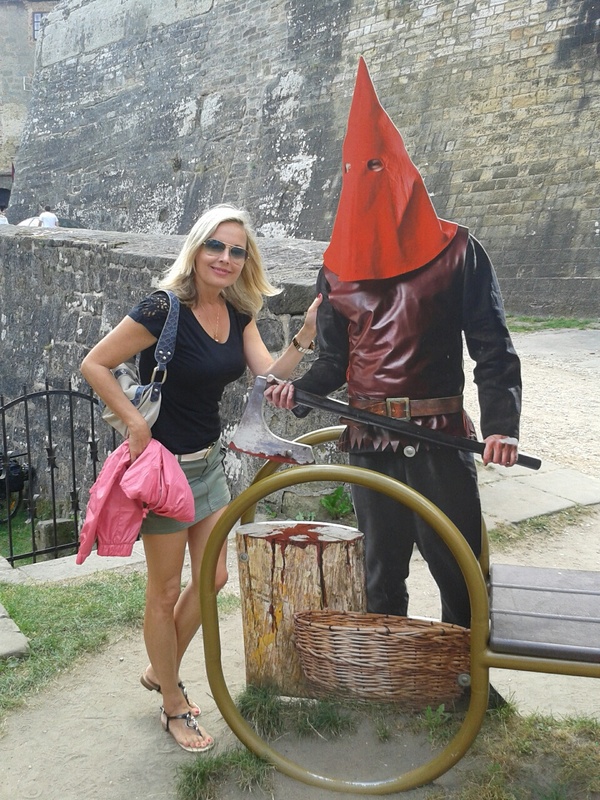 Very attractive and most visited are the medieval castle Karlštejn, the historical city Kutná Hora and the traditional spa city of Karlovy Vary or the fabulous city Český Krumlov. 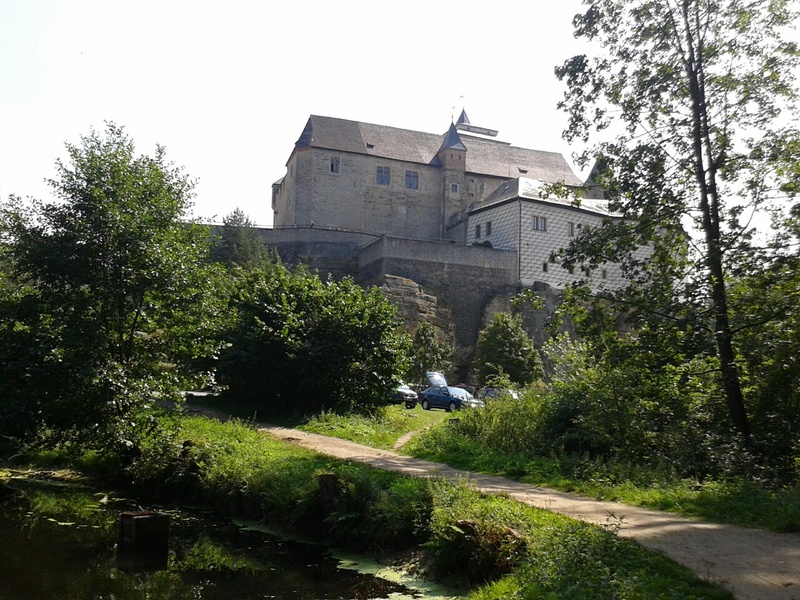 If you stay longer I can also recommend the old medieval castle KOST. Are you HUNGRY and THIRSTY? 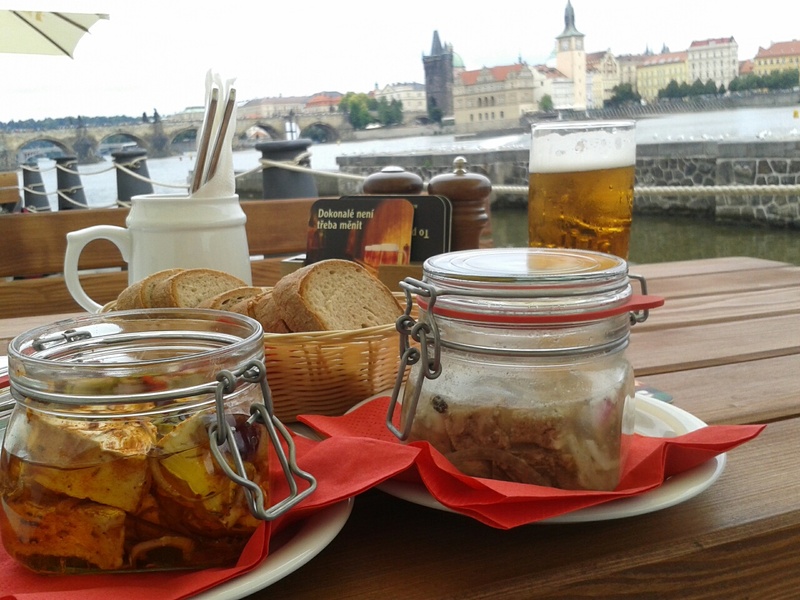 Once you are tired from all the walking around the city you shall remember that Prague is well known for its beer and food. 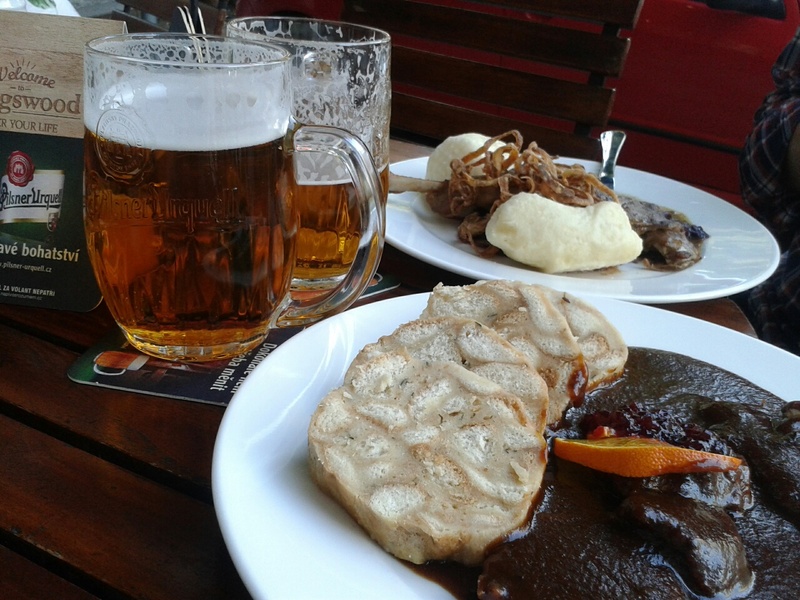 Traditional Czech cuisine is based on meat dishes that include roast pork or duck with bread dumplings and stewed cabbage, typical and popular fried cheese (smažák) or local grilled sausages sold on the streets (klobásy)! There is nothing else that goes so well with heavy food as beer. Whilst all beers in the Czech Republic are fantastic my favorite is Pilsner Urquell. I am sure that you will love the local beer. And how about some local desert? 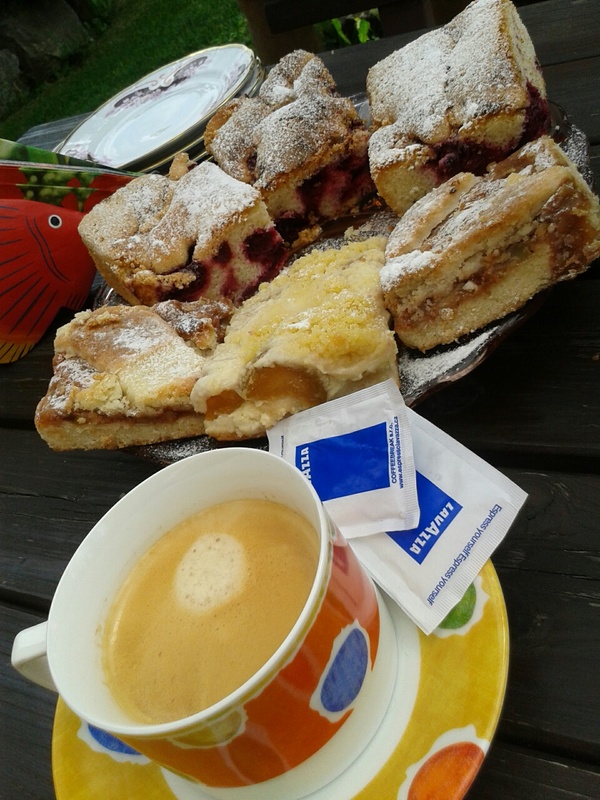 Czech desserts include a variety of chocolate and fruit pastries, tarts and crepes! My favorite is apple pie (štrůdl)! Becherovka (a herbal bitter) or Fernet are the most popular local digestives. 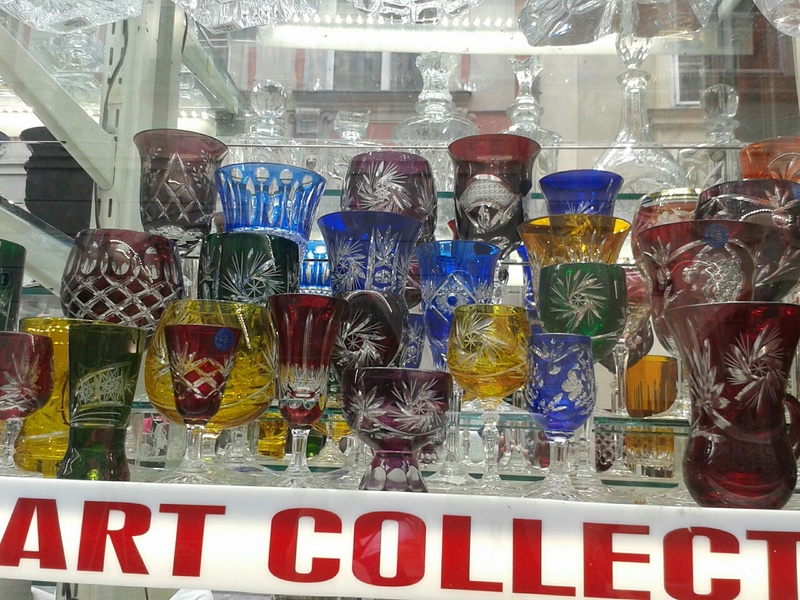 Do not hesitate to try them! Czech republic has by far the highest beer consumption per capita in the world (approx. 150 liters of beer per capita every year)! The Czechs regard their locally produced beers as a national treasure and it is often cheaper than a glass of water in pubs! 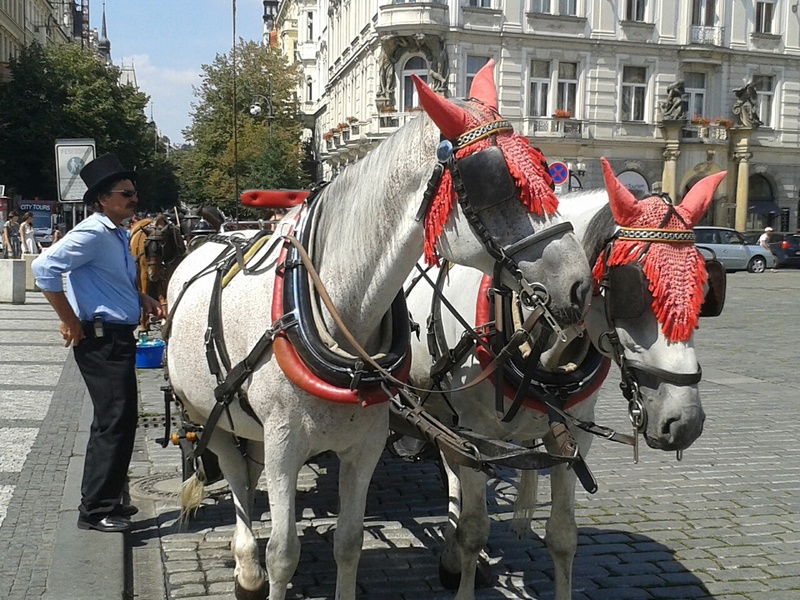 The most famous and popular ones amongst locals are Gambrinus, Pilsner Urquell and Staropramen. 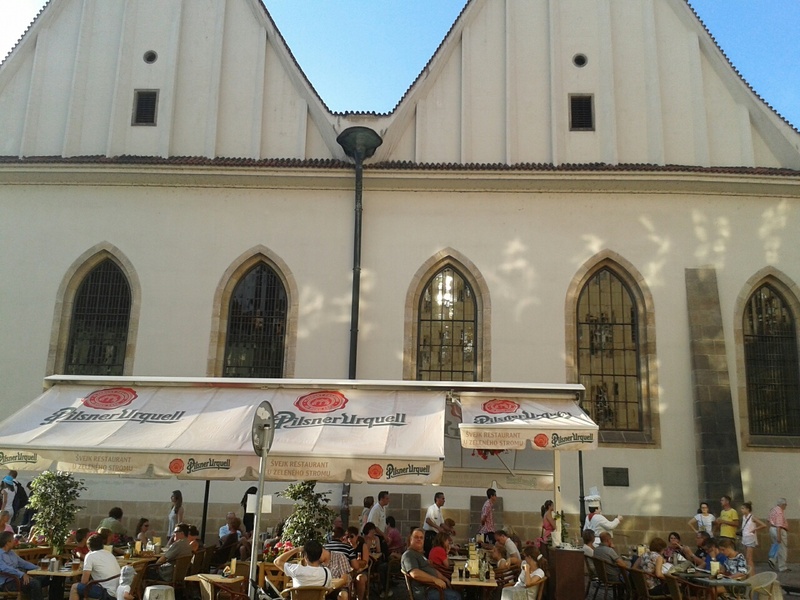 The best (traditional) beer experience is at “U Medvídků”, a traditional Czech beer hall style pub dating back to 1466. 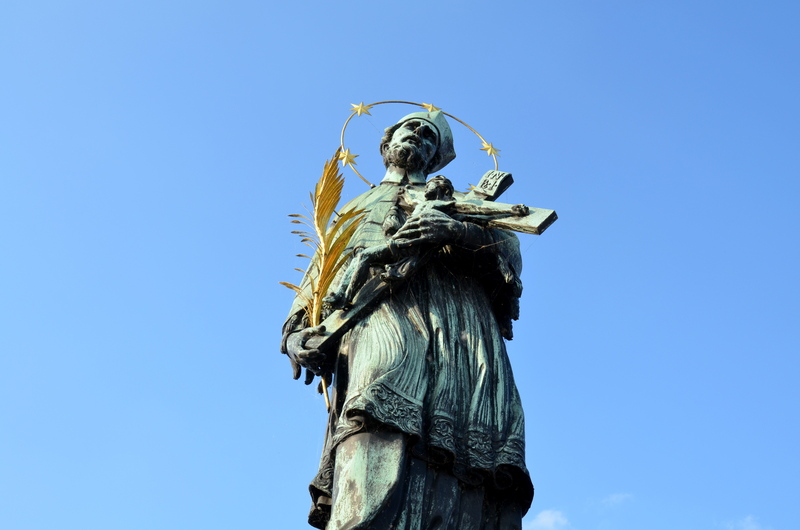 Other two famous places to visit are U Vejvodů or U Fleků – brewery and restaurant complexes situated in the Old Town. 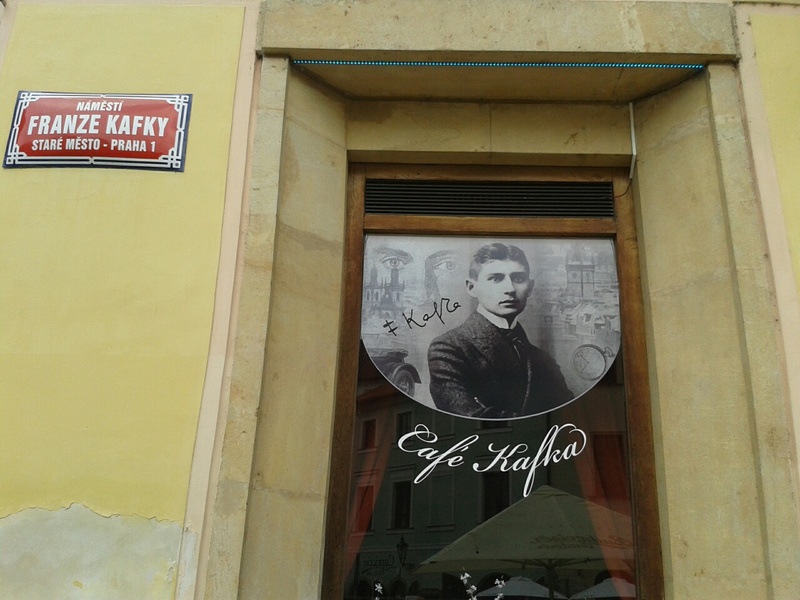 Perhaps you’re not that interested in history and you don’t fancy beer… but you might have heard about the writer Franz Kafka or the composer Antonín Dvořák, Bedřich Smetana, Leoš Janáček or the great secession painter Alfons Mucha…? You can try to imagine how it used to be here a long time ago, how people lived and worked here; you can visit a gallery, museums or a concert! 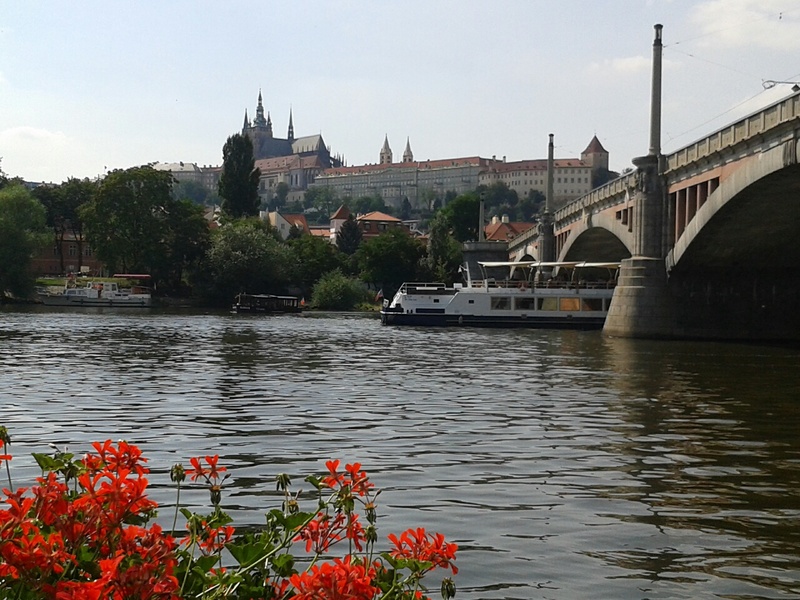 Otherwise, you can rent a pedalo (paddle boat) and browse through the Vltava river or simply walk around and enjoy the city’s atmosphere…☺! What do you think? 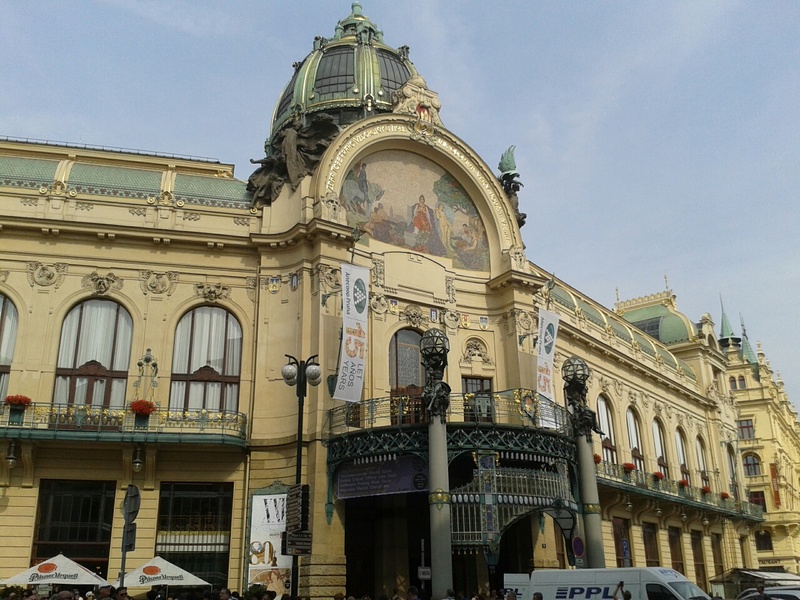 Prague is maybe a tip for your next trip! 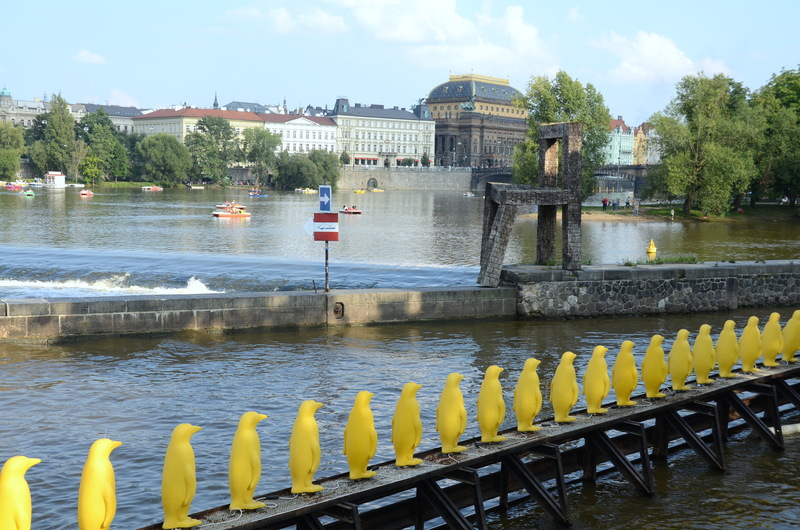 By the way, the penguin like yellow (figure, doll, model) things, = are they moving ? You have a good question 🙂 ! The penguins were only the part of one special exhibition, they looks very pretty! 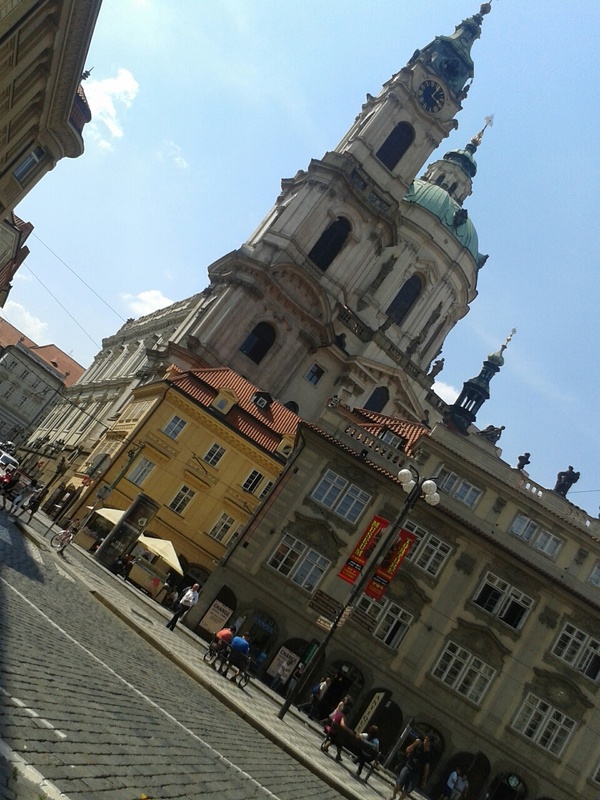 Absolutely love Prague. We went there about en years ago, and for a couple days, I wondered if Paris was still the most beautiful city on Earth! (Imagine that for a frog!) 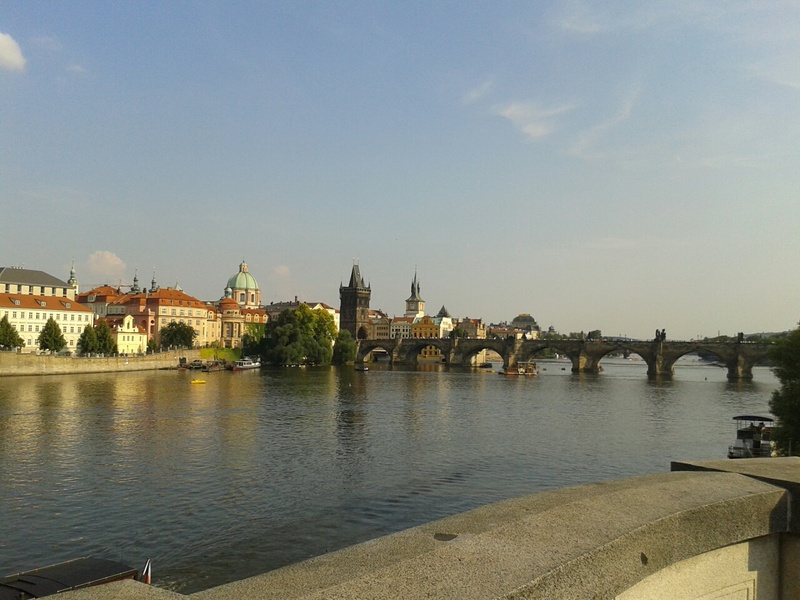 Finally decided it still was, with Prague a close second, even before Rome! Great pictures…. the penguins are too funny! 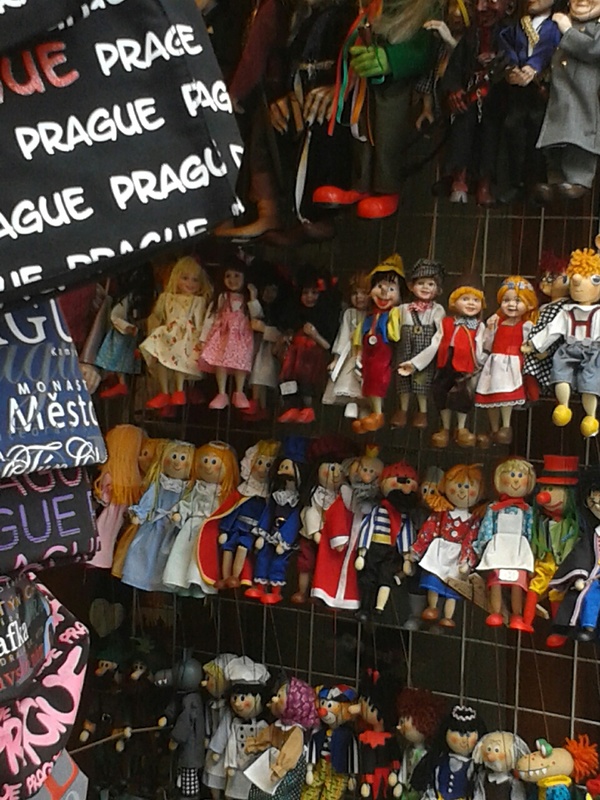 😀 Love Prague! I lived there for a year back in 2008, but I didn’t know about the beer consumption rate being so high until I moved to Germany (where I still live) and the Germans tried to tell me that THEY drank the most beer. I looked it up and found it was actually the Czechs! Thanks for all the tips and details in this blog 🙂 Nice photos too! I see you had some very nice weather those days — luck!! Thank you, for your short visit, visit that has pleased and you have really great photo with stories can share many dear thanks for this great Bolg. 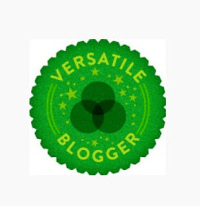 You and your family have beautiful time & all the best with your prior for the future, (with your blog). Kind Regards.